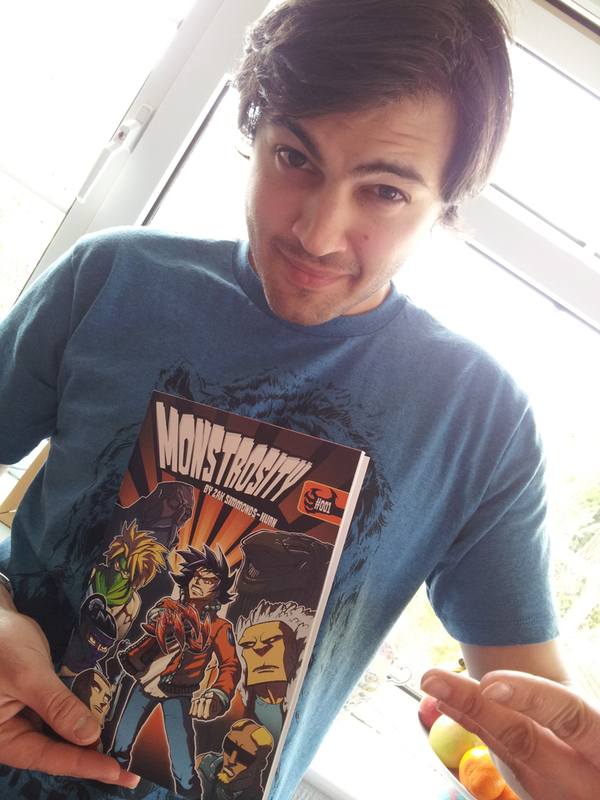 Zak Simmonds-Hurn Illustration: MONSTROSITY IS HERE! 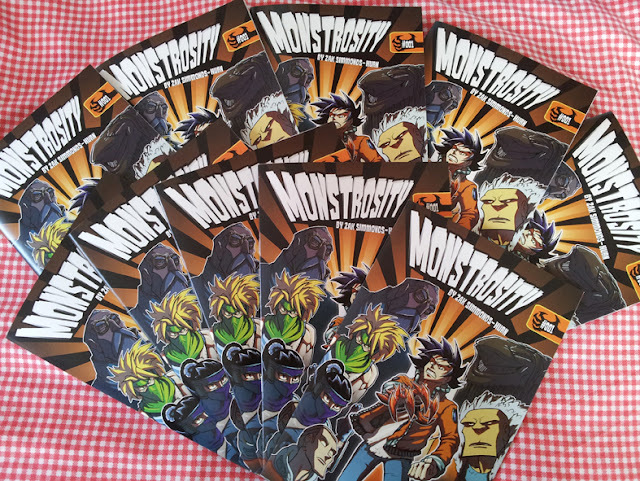 Very exciting news- my colour copies of Monstrosity issue #1 arrived today thanks to the great people over at UK Comics! Here are the first pics! 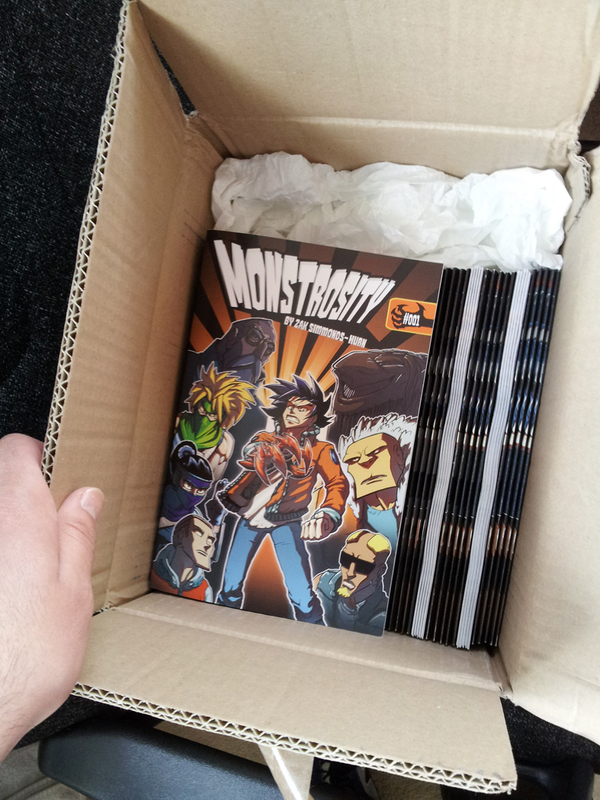 As I've mentioned in previous posts, I'll start selling them at the Bristol Comics Expo on May 11th and 12th. Great stuff Zak!You should be proud of yourself, fantastic work!